Prabir Mitra (born August 18, 1940) is a Bangladeshi film actor. 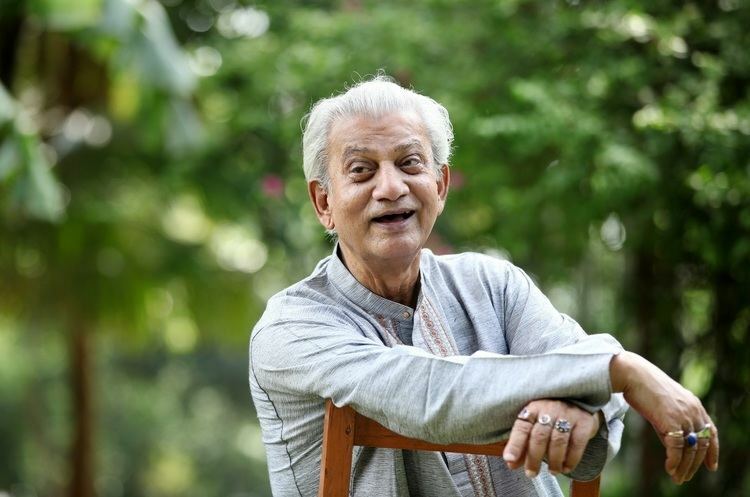 He won Bangladesh National Film Award for Best Supporting Actor for his performance in the film Boro Bhalo Lok Chhilo in 1982. Mitra grew up in Dhaka. 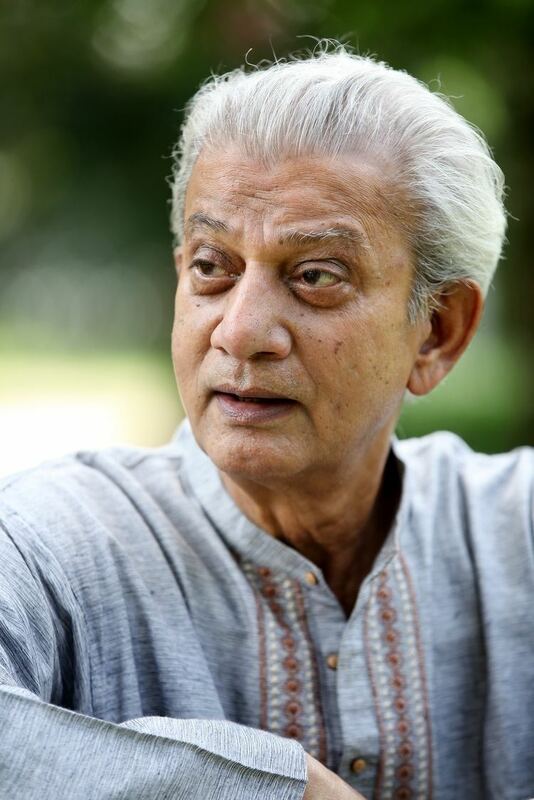 Mitra started his acting career with the theatre group Lalkuthi. Mitra was married to Ajanta Mitra (d. 2000).